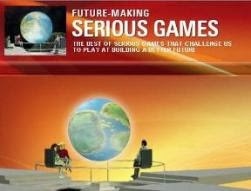 The Purdue Serious Games Center (SGC) has a new Website. 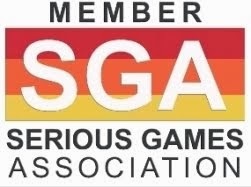 SGC is still rolling out the new Website and hope to get more interaction going once it is fully up and running. The center is now also on Facebook and Twitter. Bill Watson, who has created the SGC Ning Network, is an Assistant Professor in the Educational Technology Program in the Department of Curriculum and Instruction at Purdue's College of Education (find also Director Bill Watson's Website). His research focuses on a new paradigm of instruction for today’s schools. He believes that, with their potential for promoting problem-solving and deep learning, video games hold great promise for instruction that is appropriate for today’s learners. 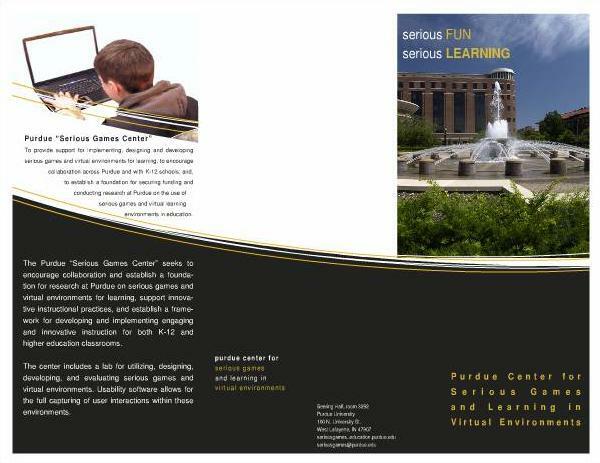 The “Serious Games Center” seeks to encourage collaboration and establish a foundation for research at Purdue on "Serious Games" and virtual environments for learning, support innovative instructional practices, and establish a framework for developing and implementing engaging and innovative instruction for both K-12 and higher education classrooms. Each spring semester, Dr. Watson teaches a graduate level course on the design of educational video games. This course has been designed to provide an introduction to the design of educational computer and video games. Currently being developed with funding from the ESA Foundation, and in partnership with the IdeaLaboratory and the Ackerman Center, National Pastime is a citizenship education video game designed to teach middle to high school age students about the internment of Japanese-Americans in the United States during World War II. In the future, the center will conduct workshops and professional development courses for teachers in order to help them understand how they can best utilize games and virtual environments as part of their curriculum. The center also will be generating support materials for guiding teachers in the implementation and evaluation of games and virtual environments in the classroom. 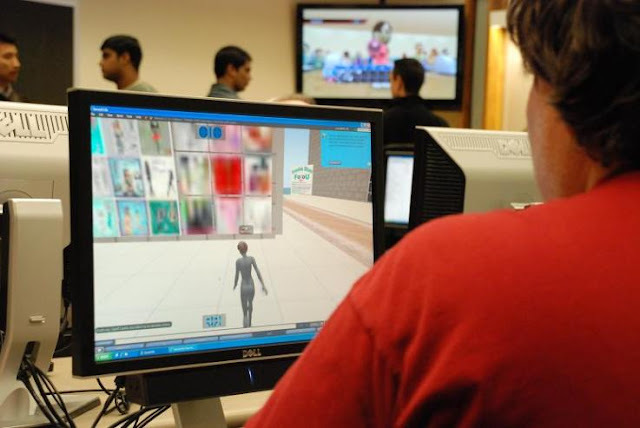 The center seeks to share resources and promote collaboration both across and outside Purdue regarding the use of "Serious Games" for learning.